Palo Alto High School science teacher Kenyon Scott died Wednesday from natural causes, according to the school district. Students and staff members at Palo Alto High School are mourning the sudden passing of a teacher. Environmental science teacher Kenyon Scott died Wednesday of natural causes, according to the Palo Alto Unified School District. "He was loved by everyone," said PAUSD Superintendent Max McGee. "This is a huge loss. He will be missed." School staff grew worried when Scott didn’t show up for school Wednesday morning and didn’t call for a substitute, two actions staff members say were very uncharacteristic. A few teachers went to his Palo Alto home that afternoon to check on him. They peeked through the window where they saw him lying on the floor. After calling 9-1-1-, emergency services personnel determined Scott passed away of natural causes, likely while he was getting ready for work. Scott first began working for Palo Alto Unified School District in 1985. He left for a few years to work for Apple, but returned as a science teacher in 1998. “He was born to teach,” said Superintendent McGee. 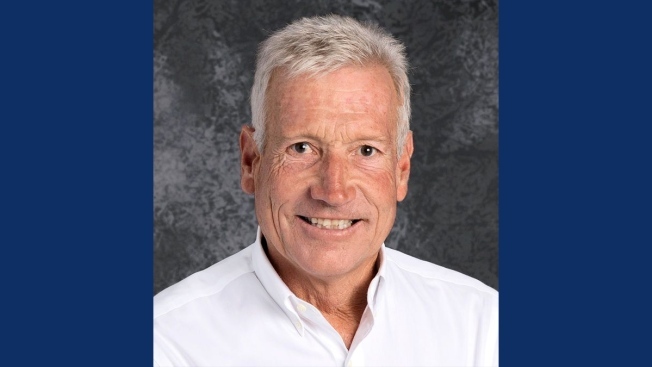 District staff members say he was a dedicated teacher who made students feel welcome at Palo Alto High, especially underrepresented minority students. Scott is survived by two daughters who are graduates of the school. One daughter currently works as an instructional aide at Palo Alto High.